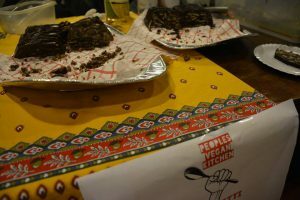 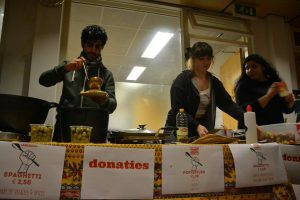 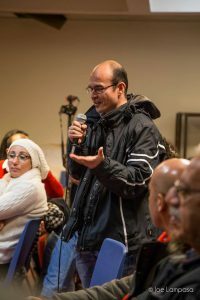 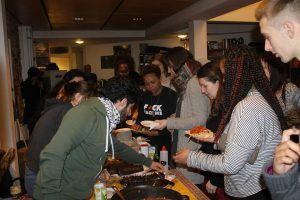 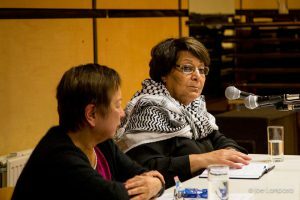 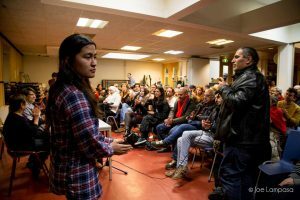 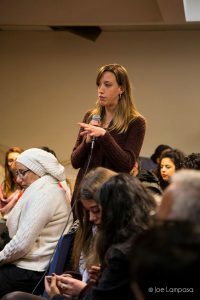 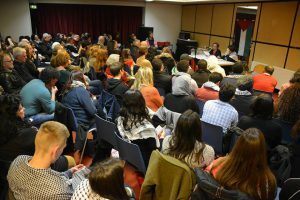 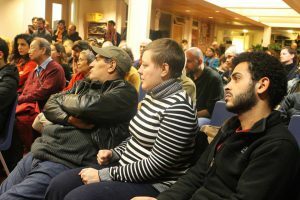 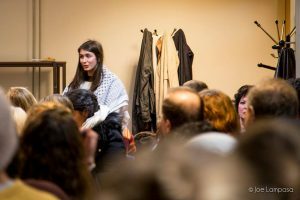 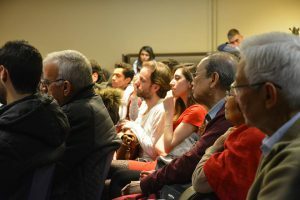 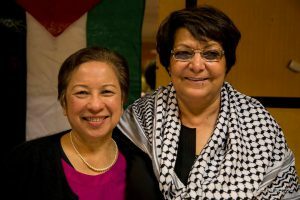 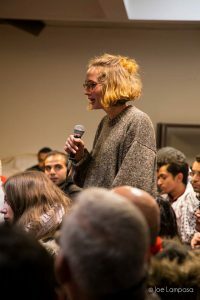 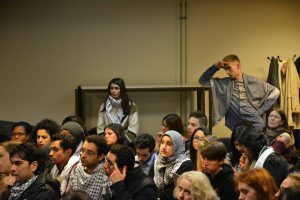 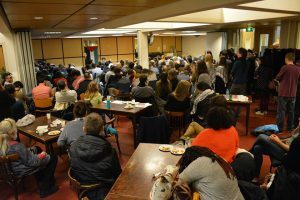 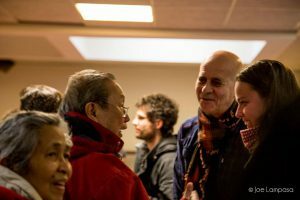 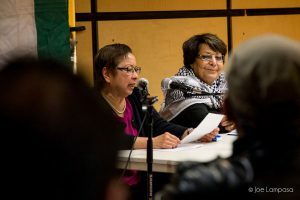 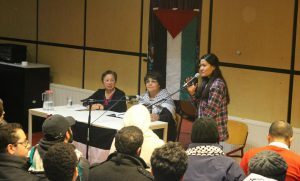 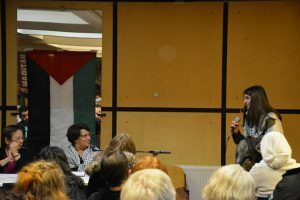 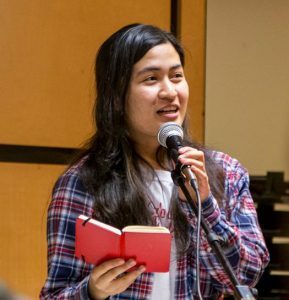 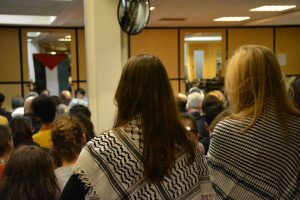 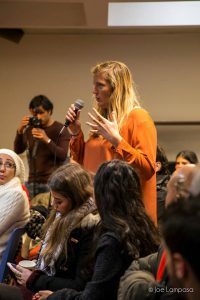 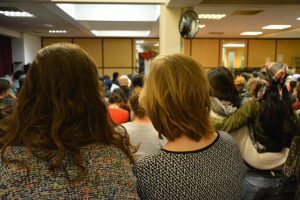 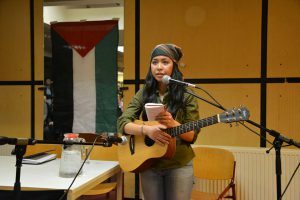 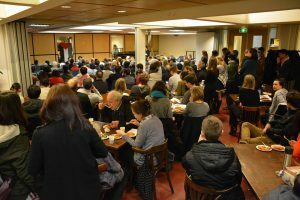 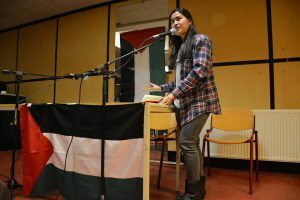 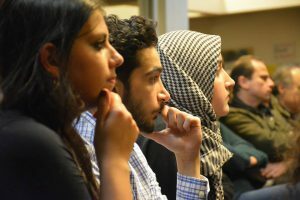 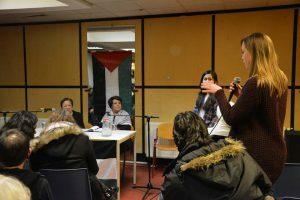 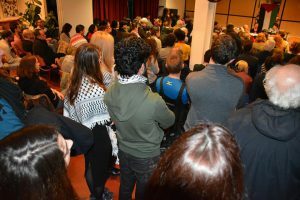 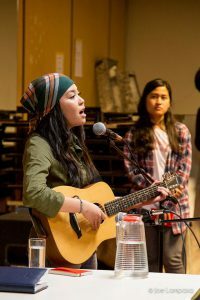 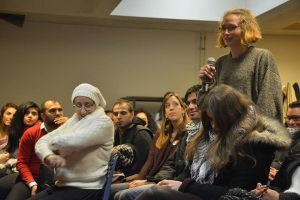 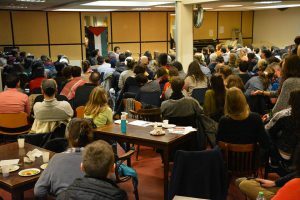 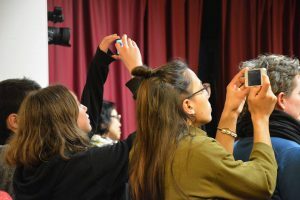 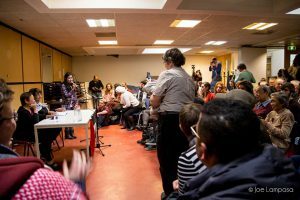 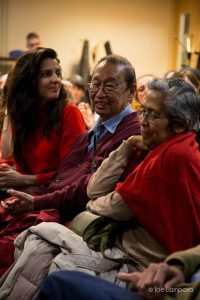 Revolutionaire Eenheid, in co-operation with ILPS-Netherlands, Studenten voor Rechtvaardigheid in Palestina – SRP, Students for Justice in Palestine – Maastricht, Samidoun Palestinian Prisoner Solidarity Network, Strijd Tegen Racisme and Pinay Sa Holland, is organizing a “Women Against Imperialism” Panel this February 6, at the Nelson Mandela Centre (formerly known as HTIB) in Amsterdam. 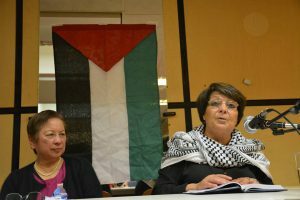 – Leila Khaled, Palestinian resistance icon and current member of the Palestinian National Council. 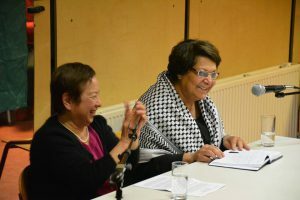 – Coni Ledesma, International Spokesperson of Makibaka, the militant women’s movement based in the Philippines. 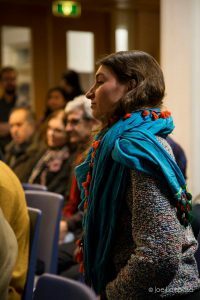 The panel will be moderated by Ilena Saturay. 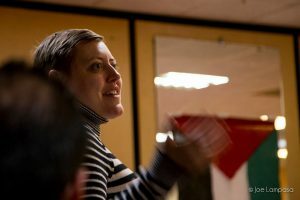 Spoken language will be English. 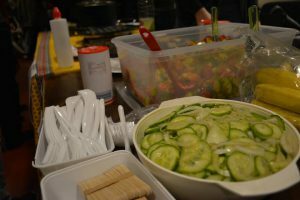 Doors are open from 18:00. 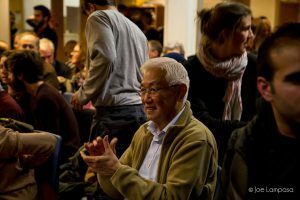 The programme will start at 19:00.